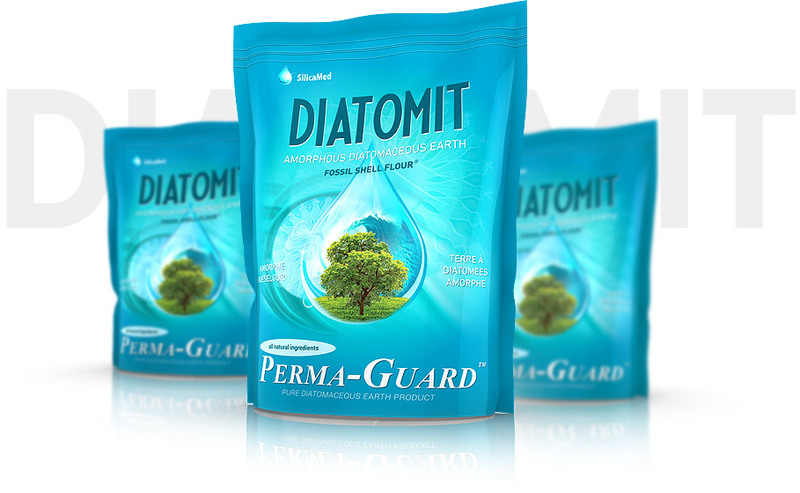 Diatomit – How to use ? Applications – against fleas, bugs, etc. Naturally organic material made by Mother Nature. 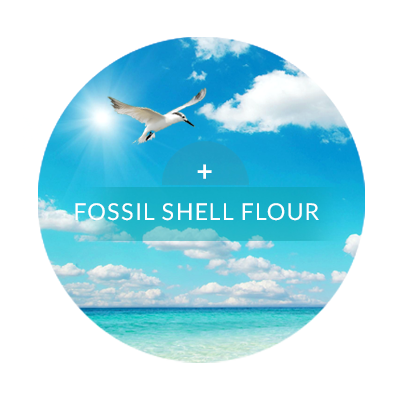 Our food grade Diatomaceous earth Fossil Shell Flour (FSF) is a natural substance of organic origin, composed of shells of single-cell microscopic organisms that lived millions years ago. 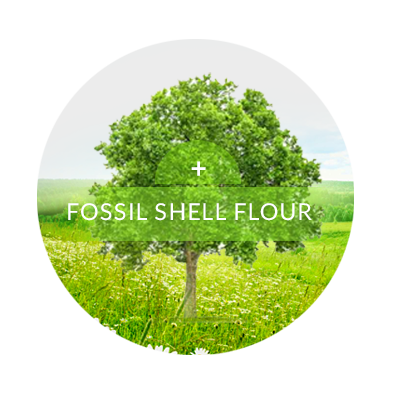 With over 40 years of experience, Perma-Guard is known worldwide as a supplier of high quality, extremely pure, food grade diatomaceous earth. 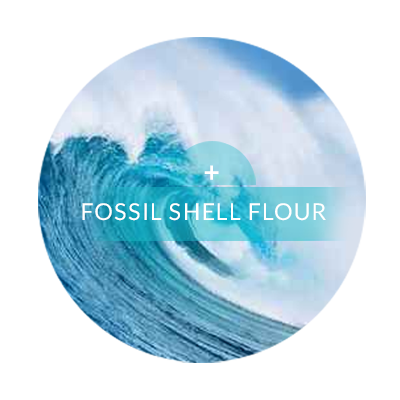 Fossil Shell Flour Video - DIATOMIT !